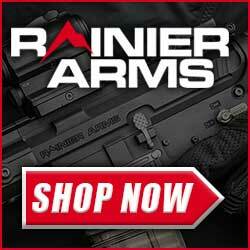 Before you consider replacing your Savage rifle barrel visit the Savage trigger page Click For Triggers . Premium quality, fully threaded and chambered barrels make short work of re-barreling or changing calibers on your favorite Savage 110 rifle. Simply match the caliber listed below to the specific action length and bolt face diameter of your rifle; this easy-to-install kit contains everything you need for a successful barrel change except the barrel vise. All barrels will closely match the original factory contour, so additional stock inletting or bedding is kept to a minimum. Gunsmith installation recommended. 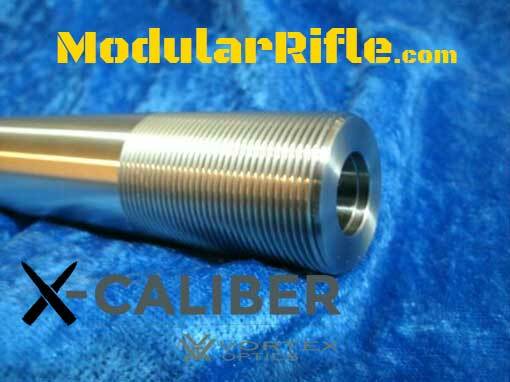 After installation, barrel must be stamped with caliber per NFA requirements. Savage Barrel Kit includes a finished drop-in barrel, barrel nut wrench, “Go” and “No-Go” headspace gauge, detailed instructions, Uncle Ed’s Gun Oil and Uncle Ed’s Bore Paste. 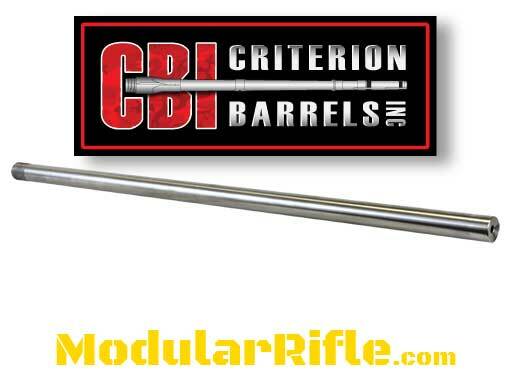 This barrel is precision reamed and button rifled. Length and bore diameter are held to match quality tolerances of .0003″. While not a switch barrel, this kit is an inexpensive means of unmatched versatility for a gunsmith or serious enthusiast to change the caliber, material and or contour of their Savage rifle. For years shooters have enjoyed the flexibility of the Savage Shooting System. The ability to have one gun that is capable of having multiple caliber barrels each having its specific purpose has always been desired by shooters. Combine the design of this action with the accuracy of a Shilen Barrel and the combination will be lethal, (to the target that is). 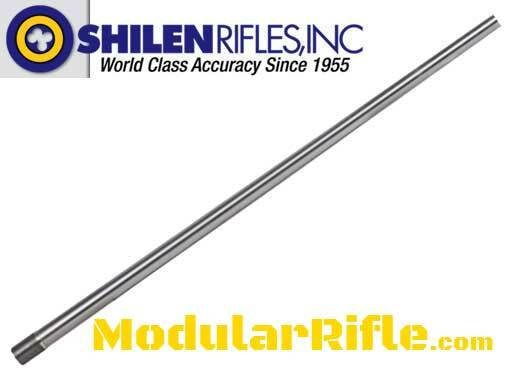 Shilen Savage Barrels come threaded and fully chambered ready to be installed into the action with no additional machining or modification needed. Barrel finish will be polished for stainless and blued for chrome-moly. The customer may pick the finish length of their choice. There is an additional charge for lengths longer than 26″. Contours available to closely match factory contours and should require very little to no stock work. 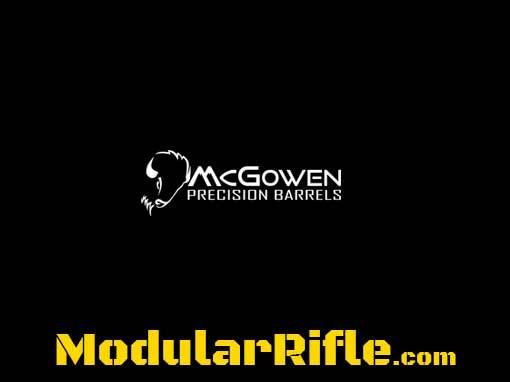 McGowen Precision Barrels is one of the leading manufacturers of aftermarket Savage replacement barrels. You’ll see our Pre-Fit Savage barrels on hunting rifles, long range competition rifles and Savage Striker pistols. The Savage rifles and pistols have become increasingly popular in the past 3-4 years due to the ease of installation of a new barrel. The easiness of changing out the barrel allows the owner of the rifle or pistol the ability to have one rifle in multiple cartridges. 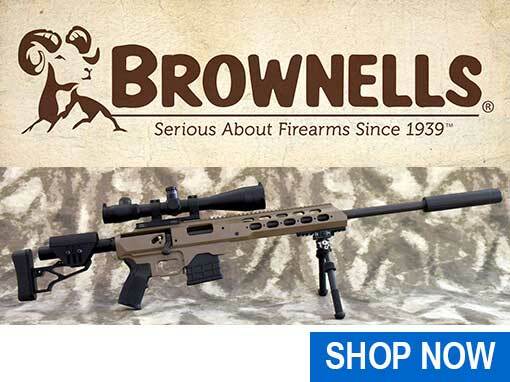 It literally allows you to use the same rifle for varmint or dangerous game hunting, all on one platform! We offer the Savage Pre-fit barrels in a variety of configurations including lengths, contours, chambers, material and finishes. This allows you to take your off-the-shelf Savage rifle or pistol and make it a tack-driving machine. A precision McGowen Barrel starts with high quality 416R barrel steel and is crafted by hand with an eye for extreme accuracy every step of the way. 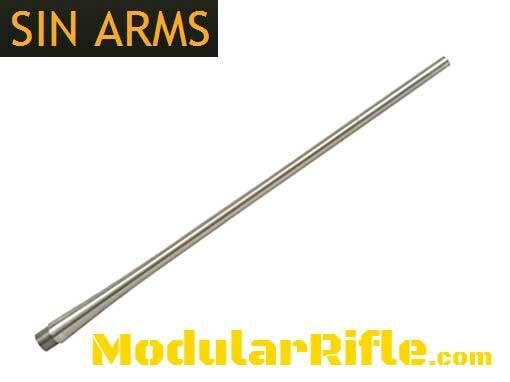 Turn your average rifle into a tack-driver with one simple upgrade. from PAC-NOR. All threads are single-cut on CNC Control machinery. 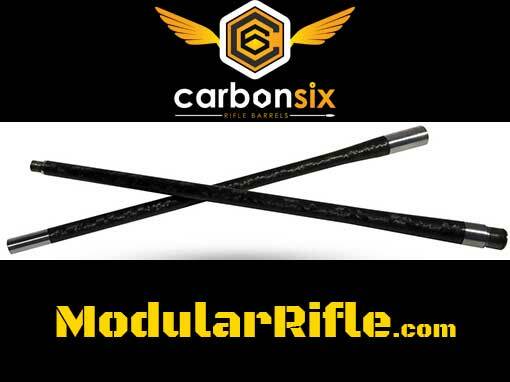 Carbonsix is the only barrel manufacturer letting you choose your pattern. Our unique manufacturing process allows you to fully customize your new barrel, down to the carbon’s appearance. This pattern is part of the manufacturing process, but strictly cosmetic. Pick what you want with no performance worries. 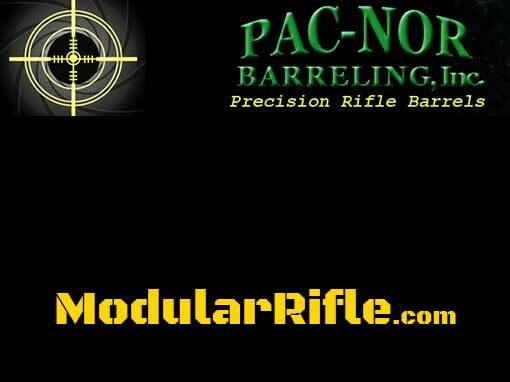 This is the most popular and familiar pattern to carbon fiber barrel customers. A function of the manufacturing process, the helical design creates a mottled design that changes and shifts in appearance as the barrel moves. It’s often been compared to a camo pattern. This unique wrap style mimics the look of thread on a spool. It’s quite different than the standard helical design and the familiar carbon weave. 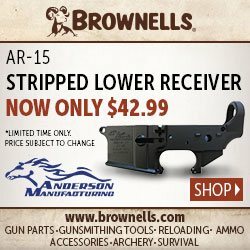 This is a great design for that rifle that needs to be different. Fans of carbon fiber are familiar with our woven pattern. This is a high-tech, modern looking carbon design. Carbon Six custom barrels are offered in the 4 most popular barrel contours in addition to blanks. They are simply broken down into a featherweight, light, medium and heavy contour. The beauty of a carbonsix barrel is the amazing weight reduction. Many customers choose to take full advantage of this by selecting the light option. If you want a medium or heavy, you still get the benefit of significant weight reduction. As a percent of weight reduction, you gain as the contour goes up. A carbonsix bull contour vs a full stainless bull contour will yield the largest reduction. 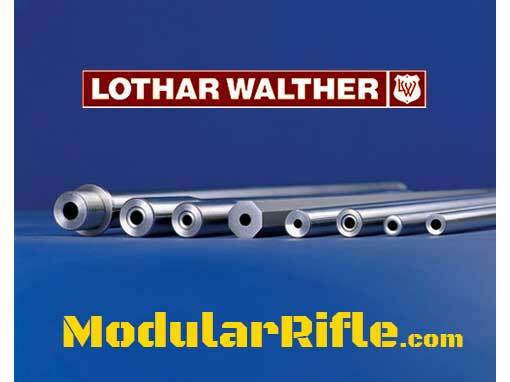 These LOTHAR WALTHER SAVAGE PRE-FIT BARRELS “drop in” type barrels come complete with the Savage varmint contour, SAAMI chamber, depressed center crown and Savage breech thread. The barrels are produced from LW 50 stainless steel which is longer lasting than other stainless steels. They are taper lapped. They are stocked in 24”, 26” and 28” lengths. The length is determined by the caliber which they are chambered for. These barrels go beyond what some call “match grade”. They are the highest quality production after market barrels for the Savage bolt action. 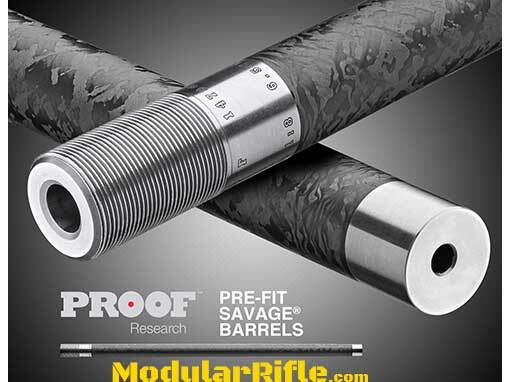 The pre-fit carbon fiber barrels from PROOF Research can be installed without the assistance of a gunsmith, although some special tools are required. 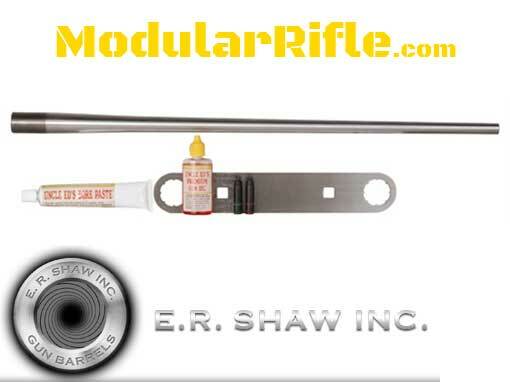 Match grade Savage prefit for the 10/110 series of rifles (10,11,12,14,16,110,111,112,114,116 and stevens 200). All barrels are cut rifled blanks that get threaded, chambered and crowned in house by hand. If you have wanted a Brux Cut rifled barrel for your Savage this is what you need. Please choose all of the options you want. Current lead time is roughly 9 weeks on Brux.